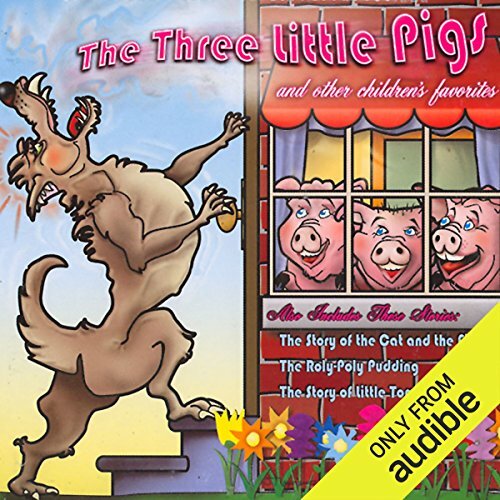 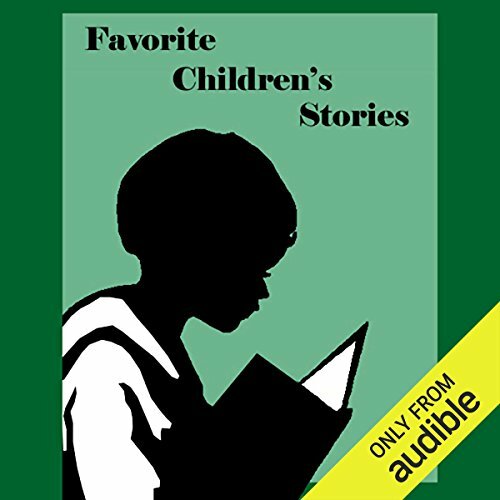 Does the narrator take a breath? 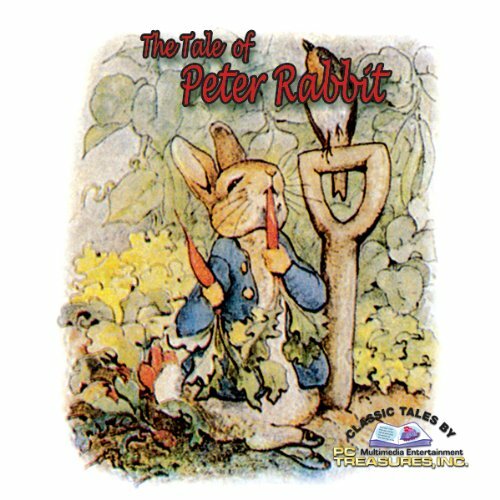 Peter, the naughty rabbit, helps himself to the crops from Mr. MacGregor's garden, to the dismay of all. 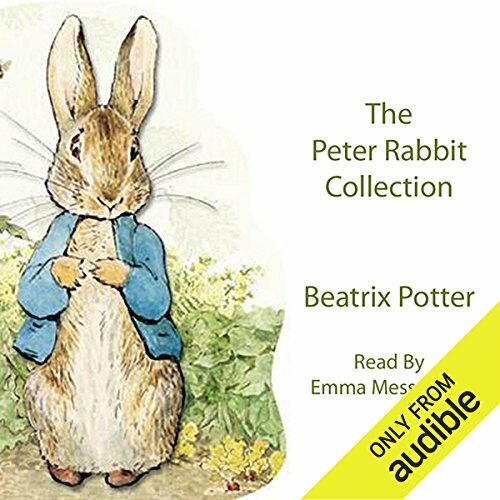 Peter Rabbit's mother has warned her children to stay out of Mr. McGregor's garden. 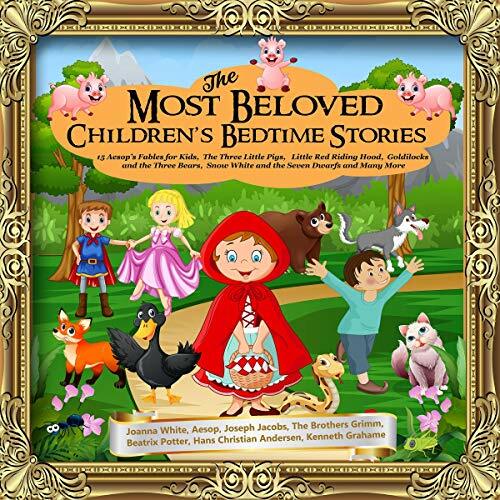 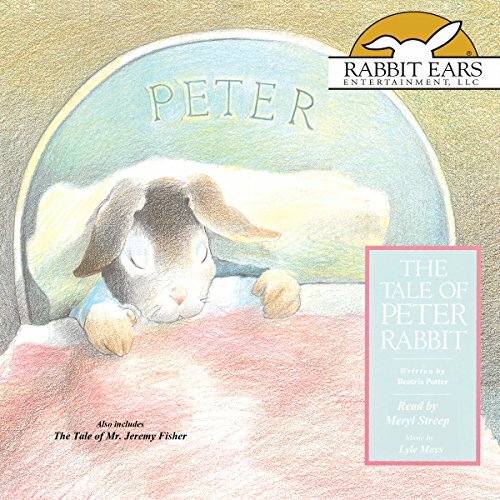 Flopsy, Mopsy, and Cotton-Tail obey, but that rascally Peter Rabbit simply can't resist. 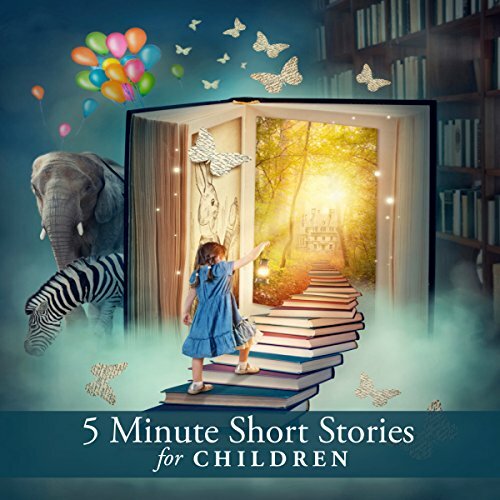 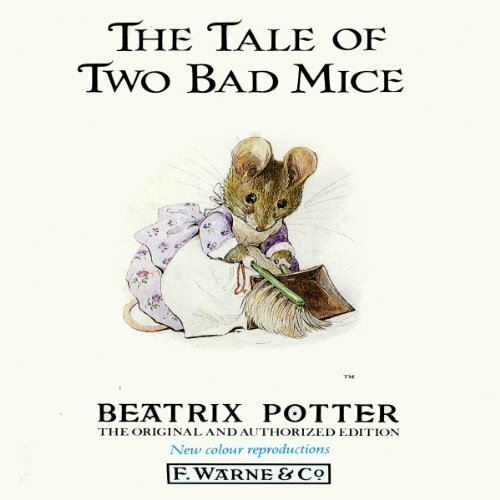 Two mischievous little mice wander around through a doll's house. 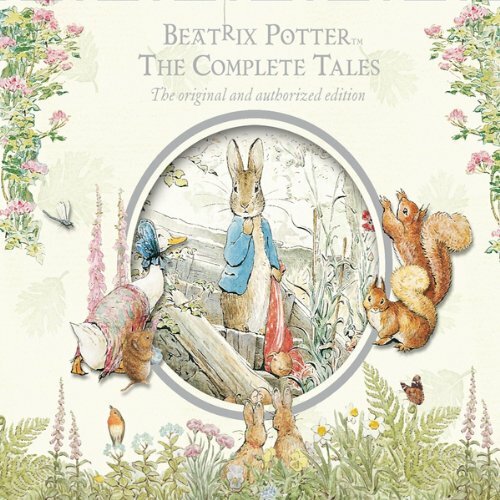 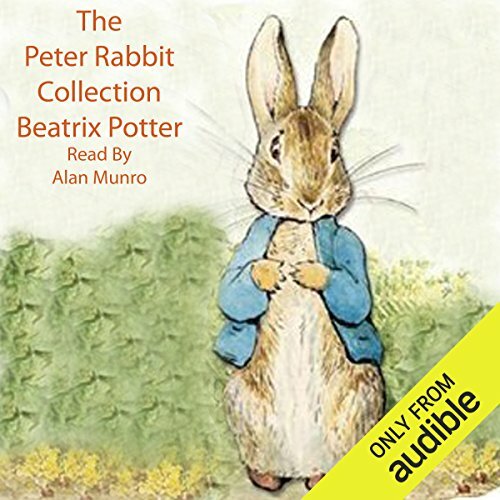 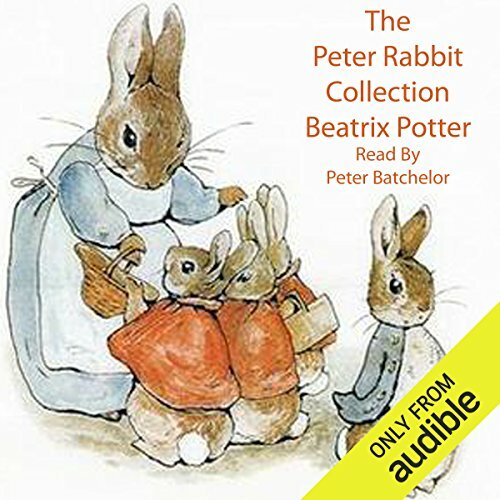 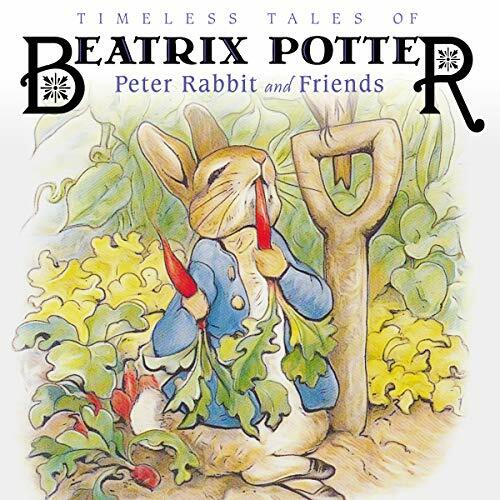 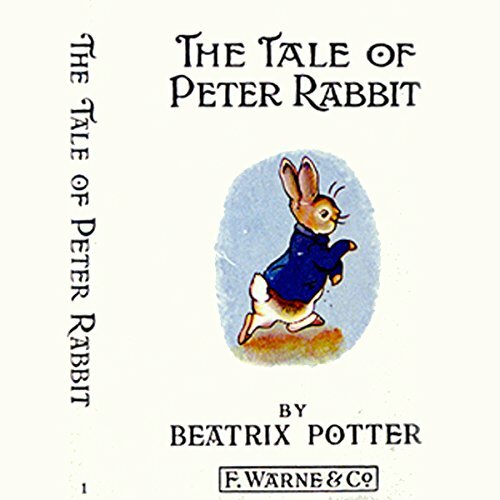 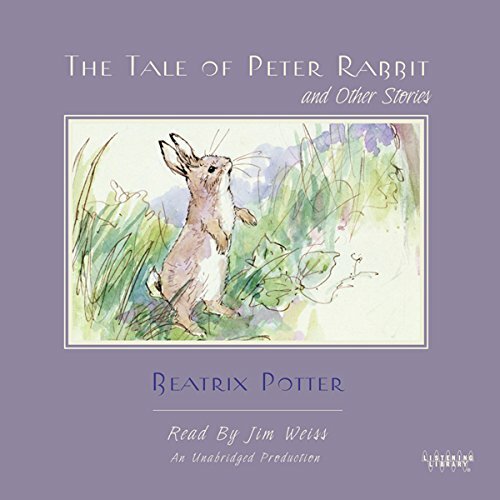 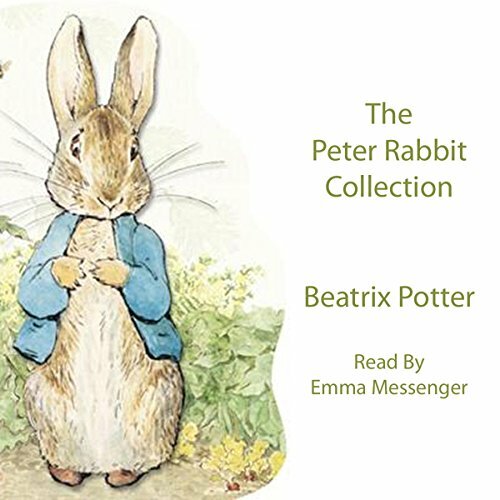 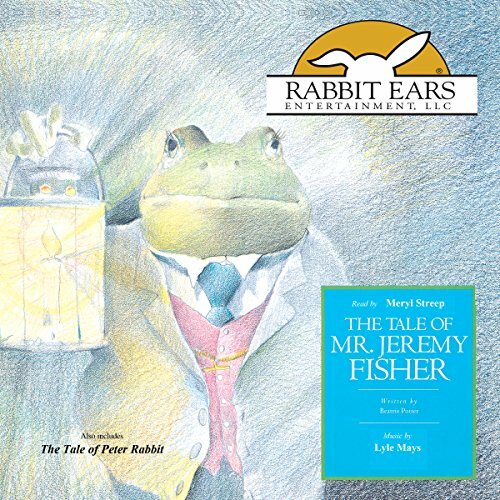 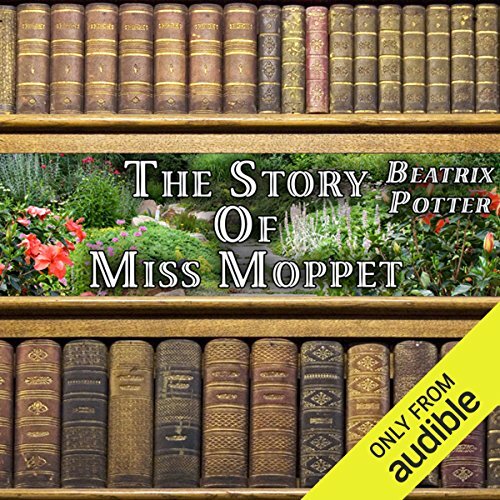 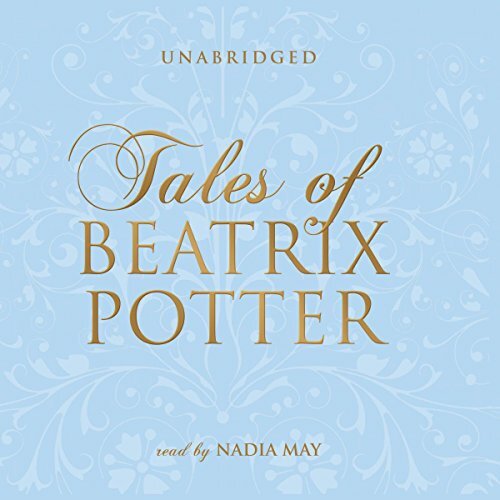 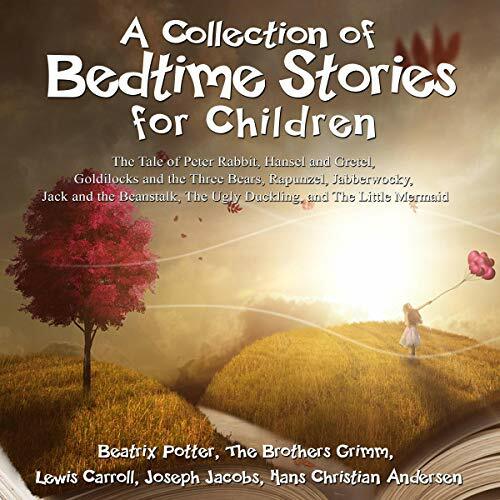 The Tale of Peter Rabbit, a Beatrix Potter classic, beautifully voiced by the British classical composer Peter Dyson. 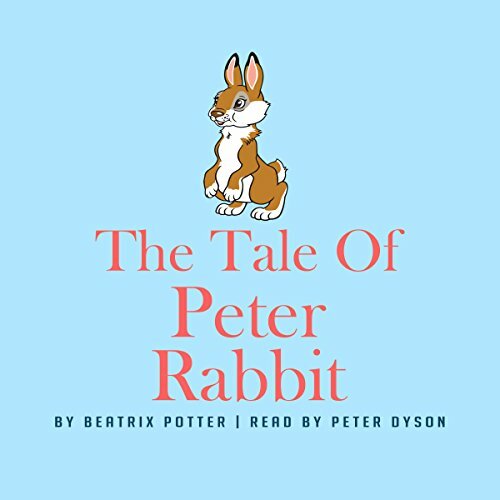 Despite Mrs Rabbit's cautions about entering Mr McGregor's garden, her rebellious son, Peter, enters the property to snack on vegetables, only to come face to face with adversity when he is spotted by Mr McGregor.... An unforgettable tale from Potter's renowned rabbit universe!